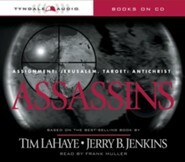 The members of the Tribulation Force face their most dangerous challenges. As international fugitives, they struggle to find supplies for safe houses around the world. 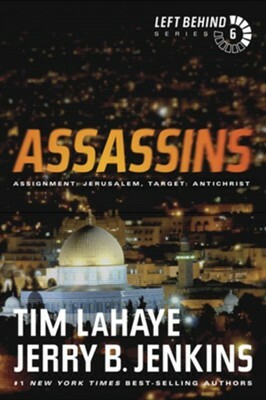 In despair over so many lost lives, Rayford Steele and Buck Williams make plans to dethrone Nicolae Carpathia and expose him as the Antichrist. Meanwhile, Carpathia has been busy rebuilding roads, airports, and a cellular/solar satellite phone systemall designed to help him become the supreme ruler of the world. 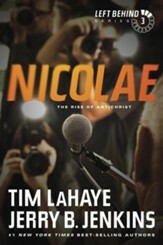 Many believers want him stopped, but who will fulfill Scripture and help bring about the Antichrist's death? 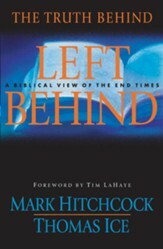 A repackage of the sixth book in the New York Times best-selling Left Behind series. 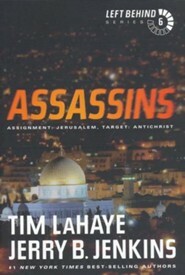 I'm the author/artist and I want to review Assassins: Assignment: Jerusalem, Target: Antichrist - eBook.